Have an auditory or visual leaner? A student who needs more hand-holding? No problem! We now offer an eCourse supplement. 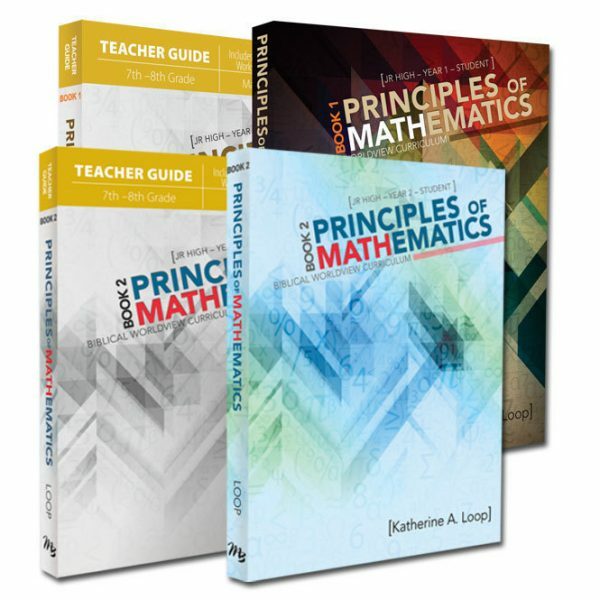 The eCourse consists of online videos for each lesson. The eCourse is offered on a subscription basis (see below). About the eCourse: Have an auditory or visual leaner? A student who needs more hand-holding? No problem! We now offer an eCourse supplement. 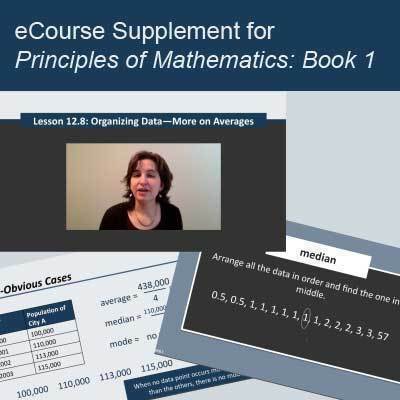 The eCourse consists of video lessons that teach the same concepts as in the textbook, but in a different way, walking students through step-by-step using slides and often using different examples. 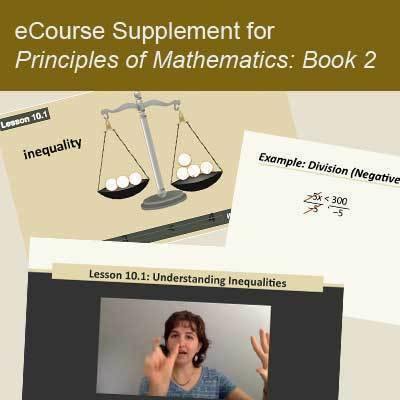 Students using the eCourse still need the textbook, but the eCourse will cut down on the amount of reading necessary. The videos range in length–some are 2 minutes; others 12. The average for the two chapters we sampled was approximately 6.3 minutes. How it works: Students using the eCourse watch a video and then complete the corresponding worksheet, consulting their textbook as necessary. Email access to the author is included: Students are able to submit questions to Katherine online as they complete the eCourse. 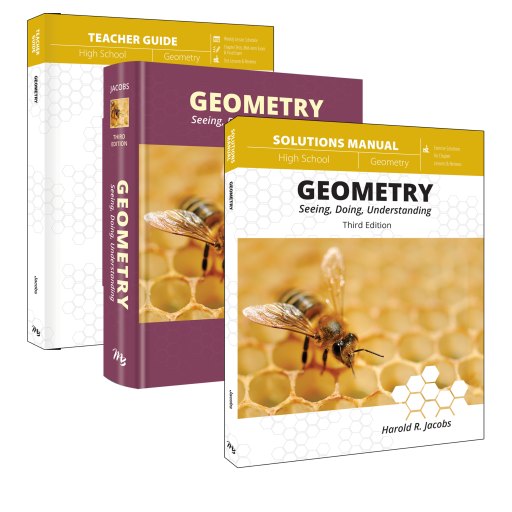 Note: You still need to purchase the Book 1 Textbook and Student Workbook/Teacher Guide. The eCourse is an optional supplement to the program. I wanted to thank you for creating the videos to go along with each lesson. My daughter has learned so much these past 2 levels! Based on the question about the time the video would be available, if I purchased it today (1/12/19) when would that purchase expire? We started to home school using the books in November and I believe the videos would be a bonus to aid my daughter. Since we had a later start on the material, we will need to work through the materials over summer to ensure we are ready to start Book 2 in August so I want to make sure it would be available until then. Thanks! A purchase now will be good through June 1 of 2020, so you should be good. Is there a sample of the videos for review? 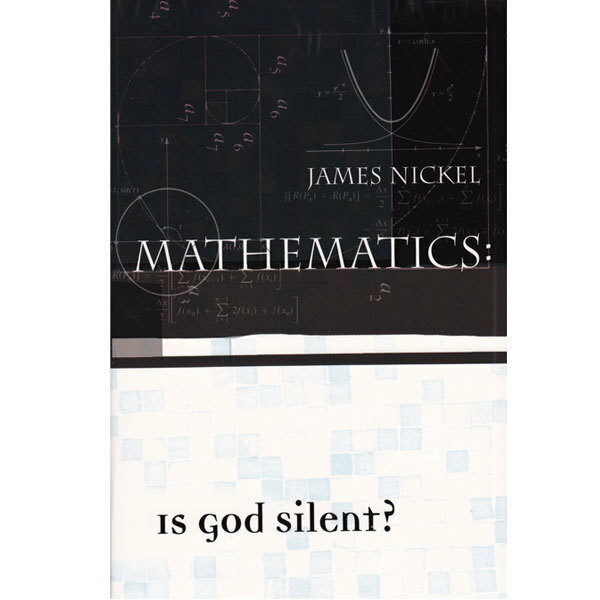 Do you find that kids who use the videos are using the text book at much? Does the student need to read the text as well as watch the videos? Jeannie, they should need to consult the textbook still, but they should not need to read every word of every lesson. The videos were designed to reduce the amount of reading. When purchasing this do we have a year from purchase date to access the videos? Great question! It is good for the next school year—so a purchase now would be good through the end of June 2019 (so a little over a year).